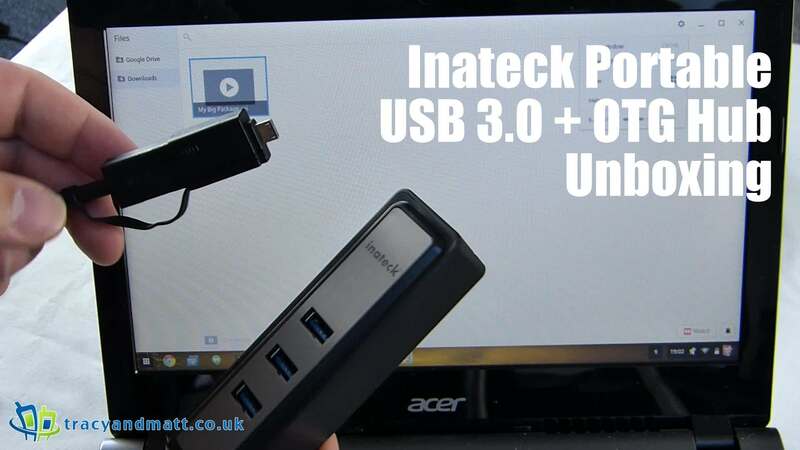 Gareth has a look at a handy little peripheral from Inateck. This USB 30 Hub has a little adapter allowing you to not only connect it to your laptop or PC, but also your Android phone or tablet by way of the MicroUSB connector. Featuring super fast USB 3.0 speed and a full sized USB slot this is one peripheral folks on the road are going to need if they have camera’s and USB devices to connect. You can order one from Inateck via Amazon for £16.99.